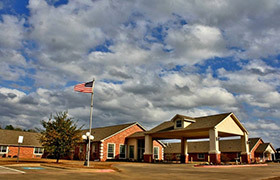 Coming Soon: Assisted Living and Memory Care Facilities in Gainesville, TX! 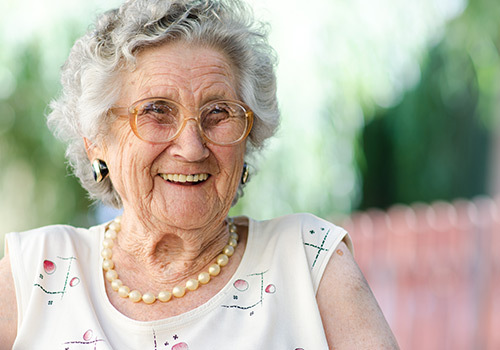 We are committed to providing a nurturing environment focused on preserving dignity, engaging in meaningful activities and offering ongoing support to seniors and their families. If you have any questions, please visit our FAQ page. If you don't see the answer to your question, please feel free contact us. 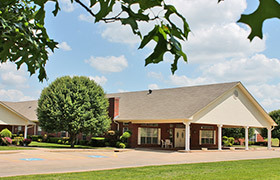 View the photo gallery to see our different facilities, as well as activities and amenities at our different locations. 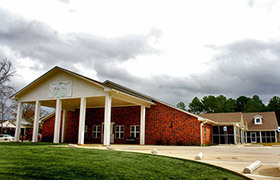 Schedule a tour to see our beautiful facilities for yourself. 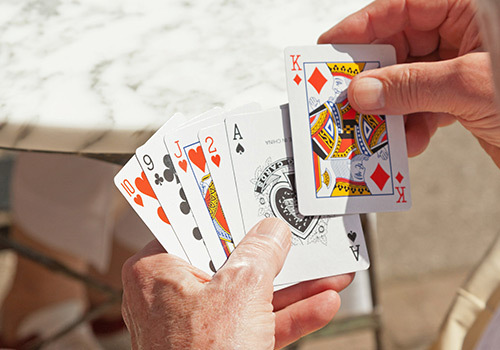 There's no better way to find a new home for your loved ones. "Wonderful staff! 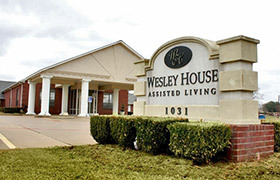 If you or your family have a need for assisted care, you should definitely check Wesley House." "Mother has been a resident at Wesley Oaks for one year this week. She is happy and very well-cared for. Her family is comfortable knowing her needs are being met in a loving environment." "Fantastic staff! 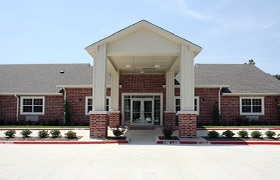 Very nice and clean facility and all the residents appear happy and content. A++++++!" "Wesley House is a great place to live! My dad, Leon Blakey lived there for 8 years and loved it. 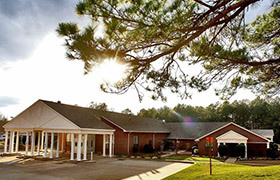 The residents are like family and the staff is so caring... I would highly recommend the Wesley House!" "Wesley House is a very nice place. My mom has been there for a little over a year. 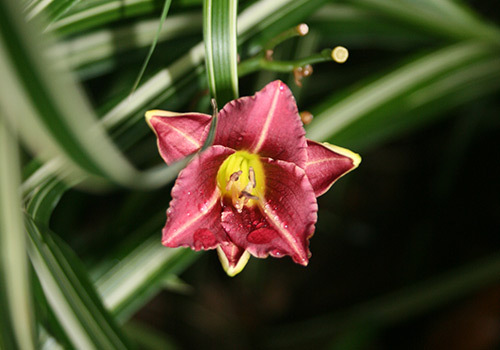 The staff is excellent and take very good care of her..."